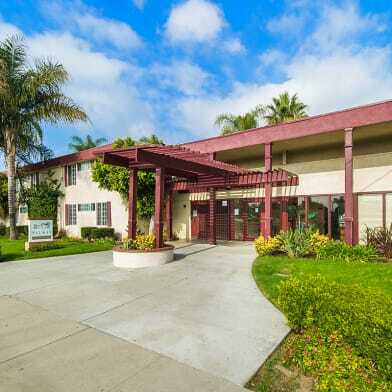 Wonderful unit in a quiet triplex in the heart of Covina. 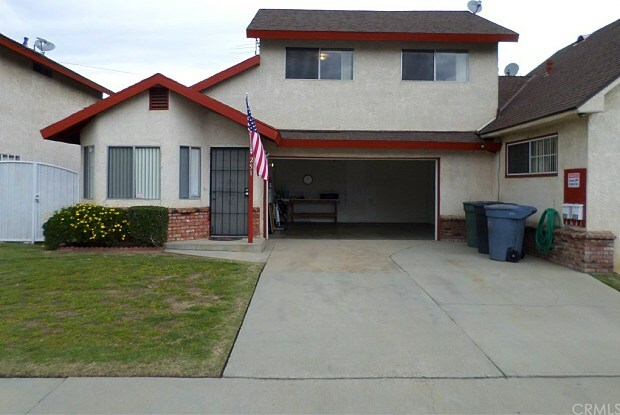 This unit has 2 bedroom, 1.5 bath, a 2 car garage, living room, remodeled kitchen, remodeled bathrooms, central a/c, cozy backyard, new interior paint, laundry hook up, etc. Water, trash and gardening is included in the rent. In the kitchen and bathroom there's tile floor. Rest of the house has carpet flooring. 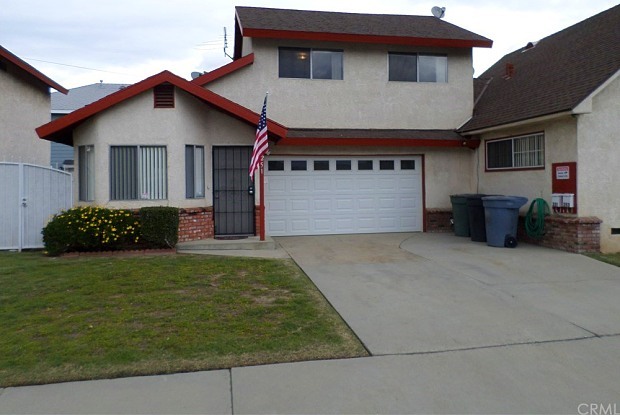 Come and check out this great unit! Have a question for 251 kendall Way?